Of course, a growler or a rare six-pack of beer is the obvious winning gift for any beer lover in your life during the holidays. But what if you made that gift a little more permanent by giving them along an interesting book (along with beer)? 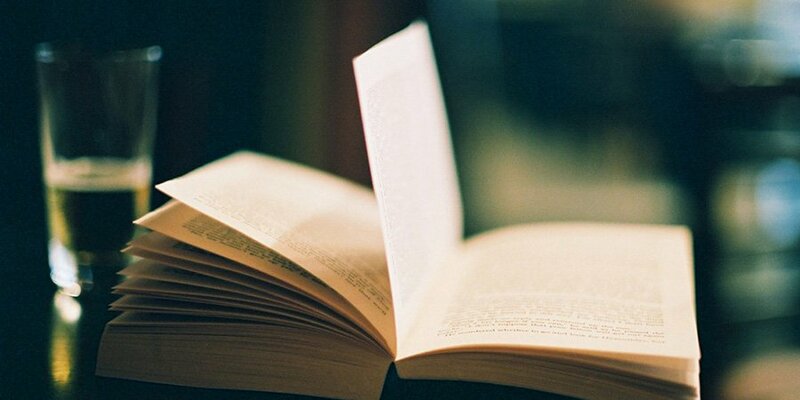 Below is a list of 6 of our favorite books related to craft beer that you can treat yourself or a loved one with. Enjoy! This atlas is the ultimate beer lover's guide to the world, filled with stunning photography, great storytelling, intriguing beer destinations, fascinating historical perspectives, and firsthand accounts from brewers and bar owners around the globe. Fully revised and expanded, How to Brew is the definitive guide to making quality beers at home. 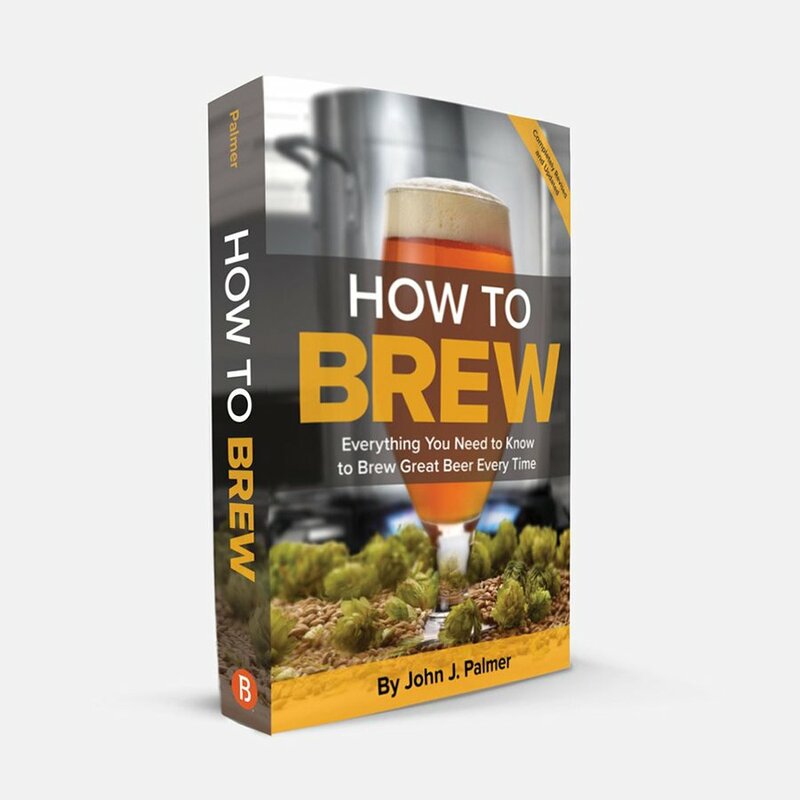 Whether you want simple, sure-fire instructions for making your first beer, or you’re a seasoned homebrewer working with all-grain batches, this book has something for you. Palmer adeptly covers the full range of brewing possibilities—accurately, clearly and simply. From ingredients and methods to recipes and equipment, this book is loaded with valuable information for any stage brewer. We drink it. We love it. But how much do we really know about beer? Starting from around 7000 BC, beer has emerged as a major element driving humankind’s development, a role it has continued to play through today’s craft brewing explosion. With The Comic Book Story of Beer, the first-ever nonfiction graphic novel focused on this most favored beverage, you can follow along from the very beginning, as authors Jonathan Hennessey and Mike Smith team up with illustrator Aaron McConnell to present the key figures, events, and, yes, beers that shaped and frequently made history. No boring, old historical text here, McConnell’s versatile art style—moving from period-accurate renderings to cartoony diagrams to historical caricatures and back—finds an equal and effective partner in the pithy, informative text of Hennessey and Smith presented in captions and word balloons on each page. The end result is a filling mixture of words and pictures sure to please the beer aficionado and comics geek alike. Beautiful original photography will have your mouth watering, so pour a draft and get ready to cook with beer. The Ultimate Beer Lover's Happy Hour will take you to a whole new level of tipsy gratification by bringing some of the best bar snacks and beer cocktails straight into your kitchen. 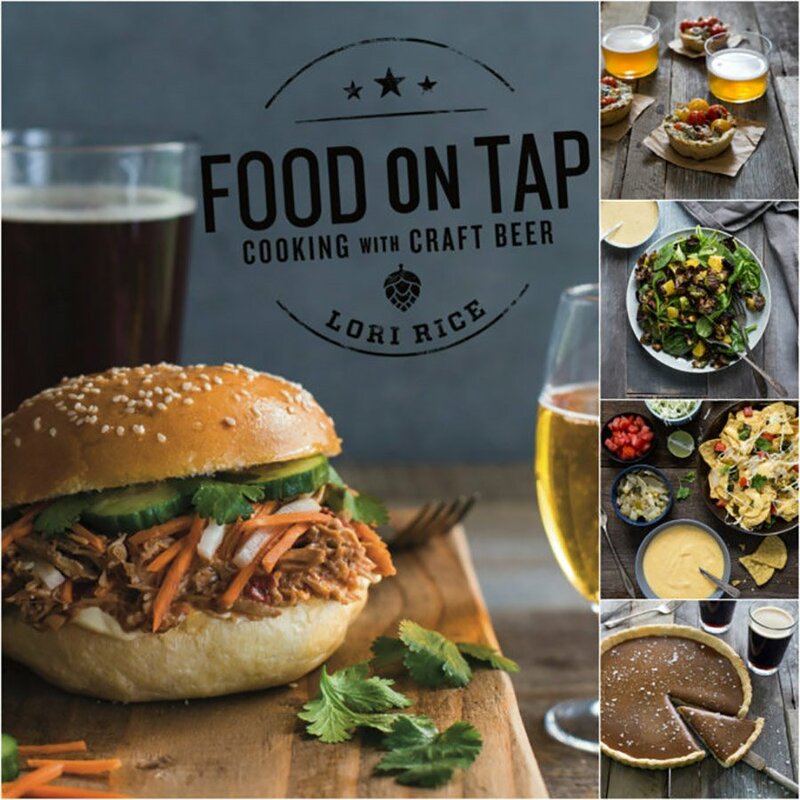 This hip new cookbook features over 325 irresistible recipes for delicious bar bites-from Sizzling Sriracha Peanuts to Taproom Tacos to Blitzed Bean Soup-and beer cocktails, chuggers, shots, shooters, chasers, punches, floats, and shakes, with nearly 1,000 related pairing suggestions using today's most popular craft and seasonal beer styles. Whether you're looking to host the next bash or simply create your own happy hour at home, this all-in-one entertaining guide will help you turn every bite into party night!